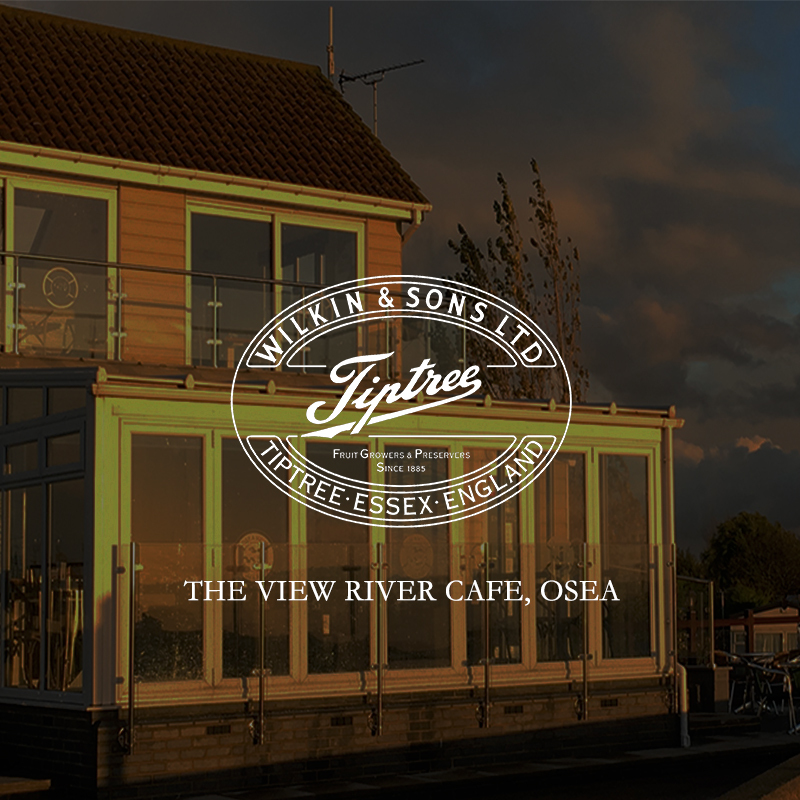 It’s a simple short stroll from the car park at Osea Leisure Park to the seawall where the View River Café is situated. With its large decked area and bifold windows you can sit back and gaze across to Northey Island. 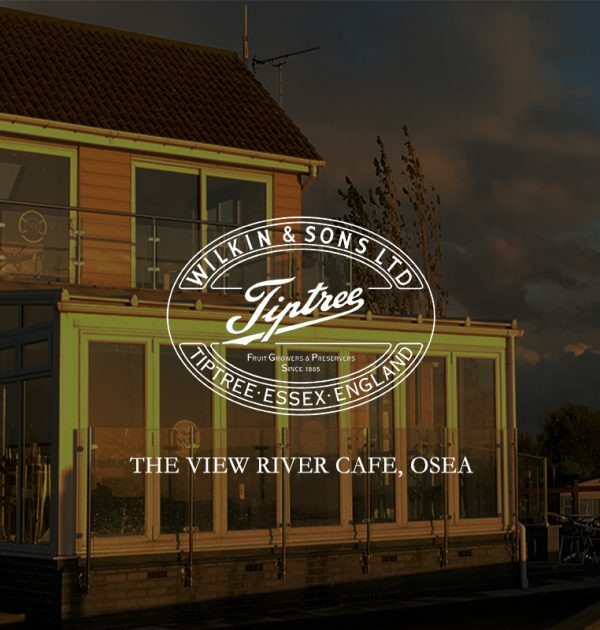 The relaxing yet contemporary ambiance and décor reflects the beautiful outlook of the river and the miles of countryside beyond.